What were the key notes from Pink12? Opening video – Do you get it yet – are you ready? IT Service Management is crying out for vision and leadership right now. Leading practitioners are defining optimum practices in IT Service Management. Attendees better understood the need to target the next level and how best to move another rung up the ladder. The Pink team should be commended for inviting three creative and motivational speakers to address the conference plenary sessions. Listening to conference key note speakers is the easy part. Putting key learning’s into practice is much more challenging. 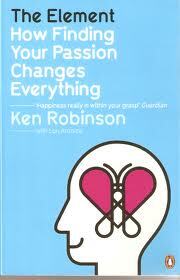 Creativity expert and author Sir Ken Robinson explains what can happen when passion meets natural talent. When people arrive at the element, they feel as if they are in the zone and inspired to achieve high performance. These quotes were shared on Twitter soon after his presentation ended. 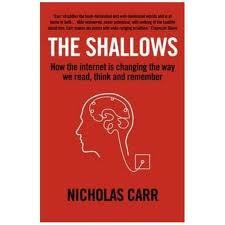 We have become more superficial shallow thinkers. Attentiveness is the ability to tune out distractions. If you were unable to attend the conference or view the livestream feeds I hope that these clips provide an overview of the ideas shared by these three key note speakers. By taking these recommendations onboard attendees were energised to create Monday Morning Action Plans. Acting as the Service Evangelist and inspiring those around you to achieve service excellence. Fostering a service mindset and rewarding people who develop service acuity. Adopting collaboration tools to engage with like minded professionals and continue the debate post conference. 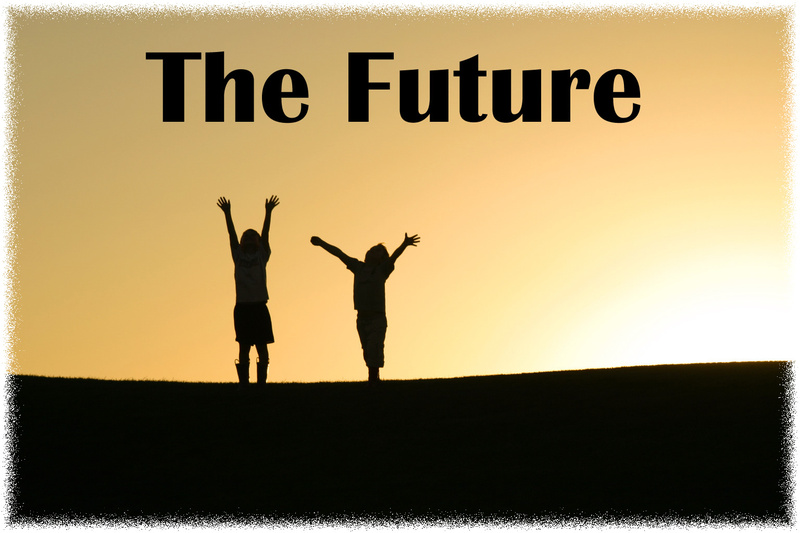 Taking control of the future state vision back from Vendors into the ITSM community. 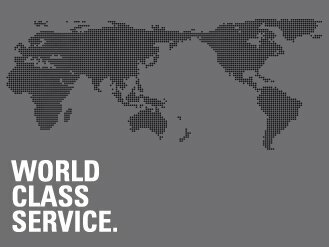 The term “World Class” is typically thrown around loosely by Marketing Departments, however the need to exceed customers expectations for the Olympic Games is a given. At 01:51 the LOCOG (London Organizing Committee for the Olympic Games) CEO talks about the Customer Experience, how information will be consumed and how it can be enriched through social media. Technology will improve access to competition information, as it happens, to audiences worldwide across an increasingly complex network of channels for consumption via multiple platforms. The IT Service Management organisation that is in place to flawlessly deliver information at the Olympics must have a Zero Tolerance [of failure] policy in place and rigorously tested worst case scenarios, such as a large-scale cyber attack. So let’s take a look at the Service Model. Atos Origin is the prime service integrator and is responsible for leading a consortium of IT partners to design, build and operate the mission critical IT infrastructure and solutions that support the 2012 Games. The Olympic Games are a complex mix of technology, processes and people across multiple partners with many varied dependencies. A Technology Operations Centre has been established in Canary Wharf. The TOC monitors and controls the IT systems that deliver the results from all the Olympic competitions to the world’s media in real time. For the London Games, Atos expects to process 30% more results data than in Beijing via the Competition Information System and Olympic Data Feed. CISCO is providing an end to end borderless network infrastructure to make the Olympic Games the most connected sporting event the world has ever seen. Let’s hope that the huge worldwide customer demand for consumption of live streaming and multimedia over the web can be met by the London Internet Exchange (LINX} which has 10 Points of Presence across London. 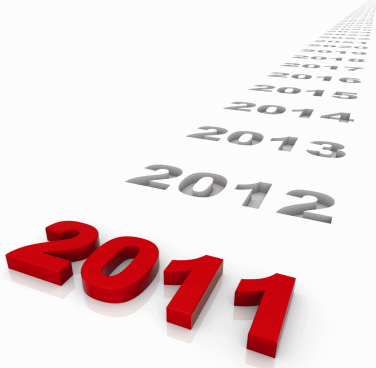 The Testing Programme was completed in late 2011 and the “Final Technical Rehearsal 2” will be executed from Feb to Apr. 01:16 – The Technology required for the Olympics is 10 times bigger than for the World Cup because of the number of simultaneous competitions happening at the same time. The Service Validation and Testing process is described in the above core volume, pages 150-174. The purpose of service validation and testing is to ensure that a new or changed IT service is fit for purpose (Utility) and fit for use (Warranty). “When validating and testing an end-to-end service, the interfaces to suppliers, customers and partners are important”. By mapping out the service components in an end-to-end chain and defining where the service boundary lies it is possible to clarify and agree ownership responsibility and who needs to be involved in Service Rehearsals. Atos has a Major Events Unit which has accumulated extensive and valuable know-how through its involvement with the world’s largest sporting events. This knowledge base is not only limited to the technology, Atos has gathered an in-depth understanding of the processes, risks, people and issues behind an event. Moreover BT has also mobilised a Major Incident Team for the Olympics. The decision by LOCOG (London Organizing Committee for the Olympic Games) to suspend the resale of tickets via the Ticketmaster website after problems is a possible portend for the future. The comments by the LOCOG CEO where he stated that “some frustration from prospective purchasers is inevitable” is very disappointing. Whilst the core infrastructure has been tested and the operational readiness of the Technology Operations Centre has been confirmed, I still envisage that there will be service impacting issues due to insufficient end-to-end service acceptance and readiness testing. A comprehensive “End-to-End” Service Rehearsal should be conducted. This exercise will highlight if there are any bottlenecks in the dissemination of information services to the Customer. 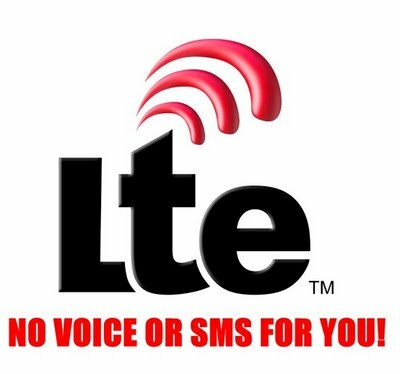 For example, the Mobile Network Operators must provide assurance that video/data services can be delivered with no delay over the 3G infrastructure. Another concern that I have is that the Twitter platform will not be able to cope with volumes at peak event times and there will be a significant delay to the delivery of Tweets. Top of my worry list is that on the 05th August a global community will be watching the men’s 100m final and any service issues will be unacceptable and adversely impact the reputation of the IOC. 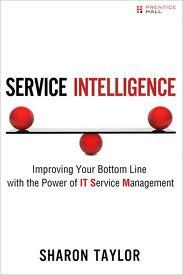 Service Intelligence or Service Excellence? In this post I will address the subject of service intelligence and provide an overview of the Multi -National Company offerings that help clients achieve excellence in Service Management Practices. 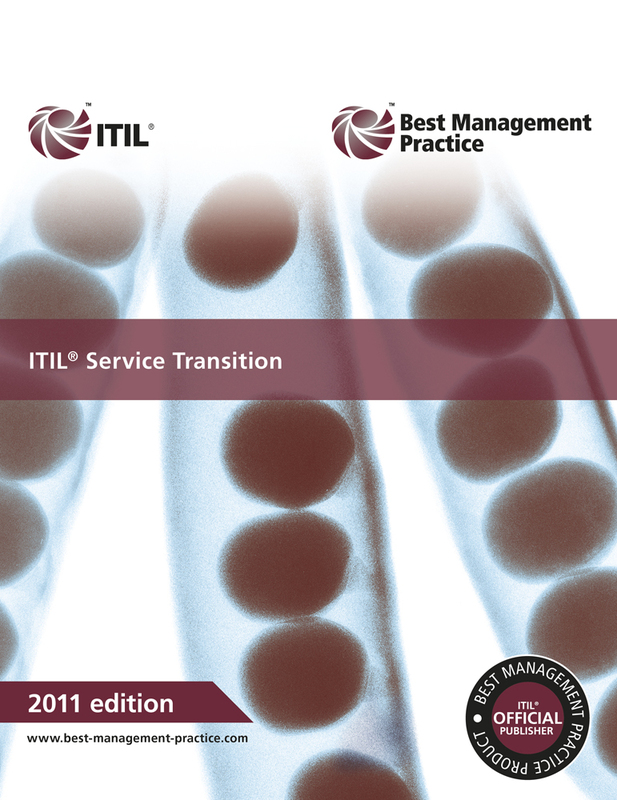 This is a book written for the business professional which talks about IT Service Management concepts in business terms. Sharon Taylor, the @ITSMQueen, explains ITSM by cutting through the jargon. “Good service management should be relatively invisible to the business. Services should operate as expected, and no service disruptions should be experienced. When support is needed, it should be provided efficiently and effectively, and it should resolve issues the first time. This is typically what we think of as a good service experience”. “The mainstay of every business and IT partnership is the knowledge that ITSM requires a holistic approach from governance to operation and is an ongoing journey where a balanced view of the health of the partnership, the services, and the practices enable them to flourish. Even the best ideas at the right time can be made better with solid service management behind them”. This book definitely explains ITSM or Service Management Practices in business language, however, based on my personal experience, I would have to say that it plays more to the needs of the Procurement function rather than the intended target audience of Business Unit decision makers. A word of caution to the business reader. Service Management process improvement programmes are sometimes initiated without fully understanding the business problems that need to be resolved. 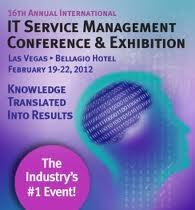 Need to keep a pulse on how well IT Service Management Practices are doing. It is important to reward those people that shift their focus from a technology bias to demonstrate an end-to-end service-focussed culture. Linking levels of acceptance of new ways of working to the company performance appraisal scheme is a powerful way of incentivising people to change their behaviour. Having capable people is one thing, but without a framework in which they can operate, it is difficult to share “good” practice and deliver results quickly. The Multi-National Companies (MNC), listed below, have invested heavily in optimising processes and developing the competency of their people. 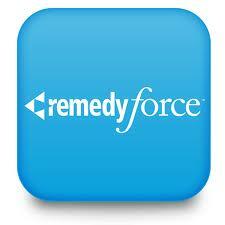 They typically provide services from Multi-Client locations which have over the years fine tuned ways of working. It is in their interest to focus on industrialisation which represents a relentless drive to discover how an activity is optimally done, then doing it in exactly the same way every time. It eliminates redundancies, automates and standardises wherever possible, and then drives the work to the most cost-effective and competent workforce available. Standardization instead of customization- service providers are standardizing services across heterogeneous environments rather than customizing solutions for each client. Opex instead of Capex- The cost basis of service delivery models are changing from capital expenditure (CAPEX) to operational expenditure (OpEx) – a sign of both innovation and maturity. Today, we could not even begin to achieve basic business goals without IT to serve as the central nervous system of the organisation. This means that IT, in the 21st century, delivers a lot more than economic savings. It creates new possibilities, generates new business advantages, empowers new services and strategies, connects organisations with new customers and markets, and much more. To drive innovation, company growth, alignment between business and IT, your technology organisation must establish a sustainable, service-centric approach. Through service management you can reduce costs, meet compliance requirements, manage risk, and focus on fulfilling strategic business goals. The recent economic downturn has forced companies to examine many aspects of their operations. Firms have refocused on their value propositions and are increasingly challenging enabling functions like IT to deliver more. In this new world, IT must improve efficiency and lower cost to serve yet continue to deliver new and improved capabilities and solutions to the business. It must offer flexible and rapid collaboration capabilities yet maintain robust and resilient security. It must scale and industrialise its delivery yet maintain tight alignment and responsiveness to the business units. CIOs must build service organizations that can choreograph IT services to respond to business threats and opportunities and drive the enterprise forward. Accenture IT Service Excellence helps CIOs achieve this dual imperative. Achieving service excellence starts with understanding the needs of customers before focusing on internal capabilities such as processes, organisations design, sourcing strategies, tools and technology or skills and training. IT effectiveness — provides a roadmap of potential IT Effectiveness improvements designed to help the IT function fulfill the evolving IT mandate of managing risk, rationalizing costs and creating value for the entire company. Sharon Taylor stated that it is about “Selecting the best IT service providers and services for your needs.” One of the selection criteria should cover the relative merits of Internal vs External Service Providers. To what extent can an Internal Service Provider compete with the “Best of the Best”? Collaboration and co-ordination across large or distributed organisations and service providers is significantly easier when there is a common language and the “best practice” frameworks provide a good starting point for achieving excellence in service management.